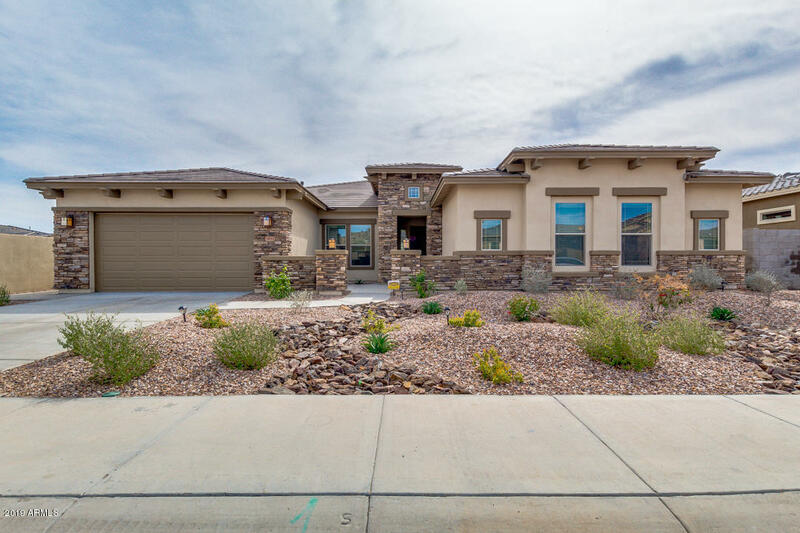 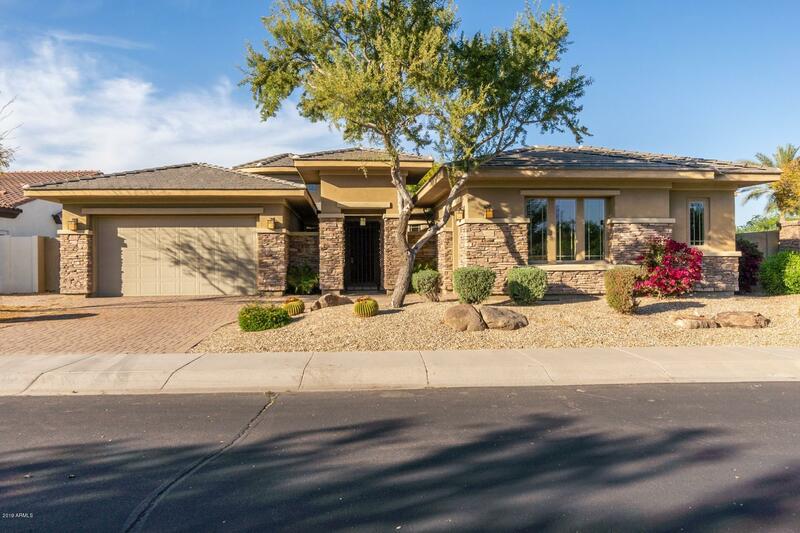 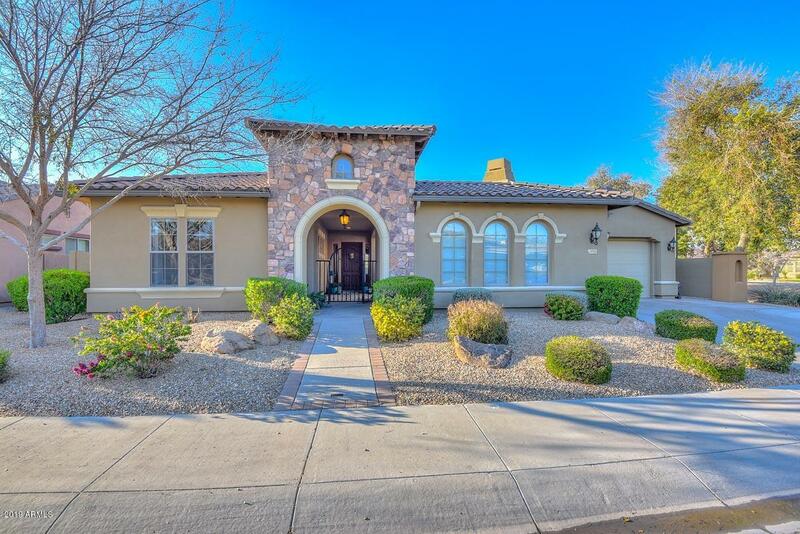 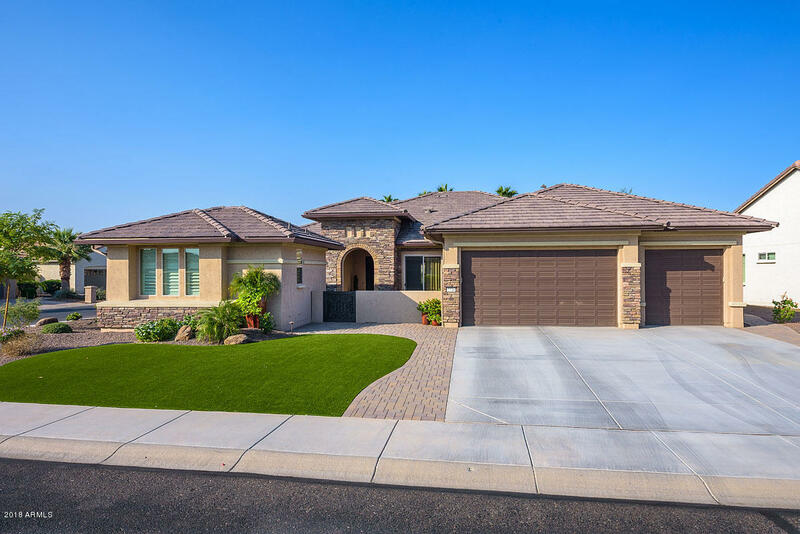 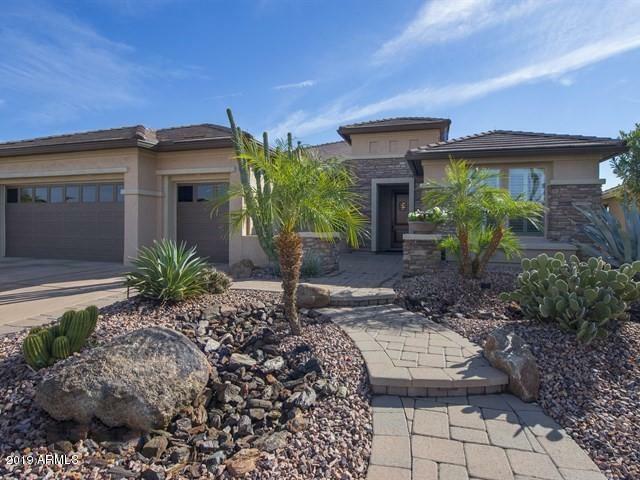 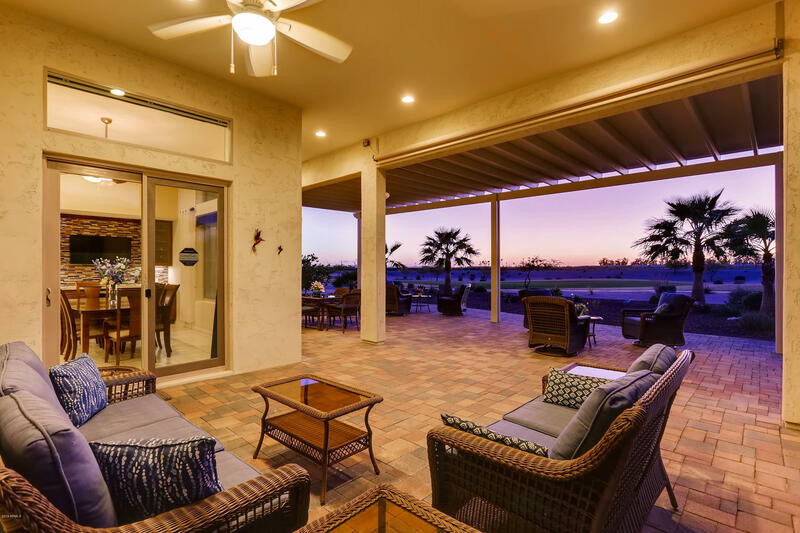 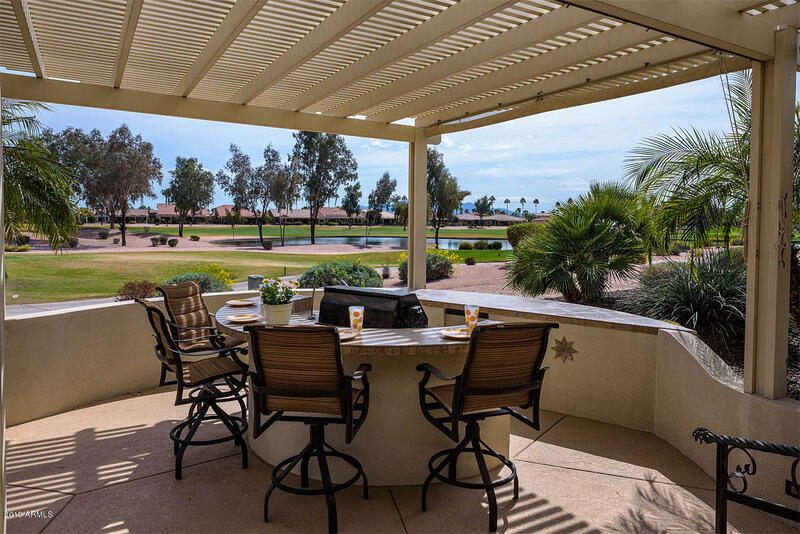 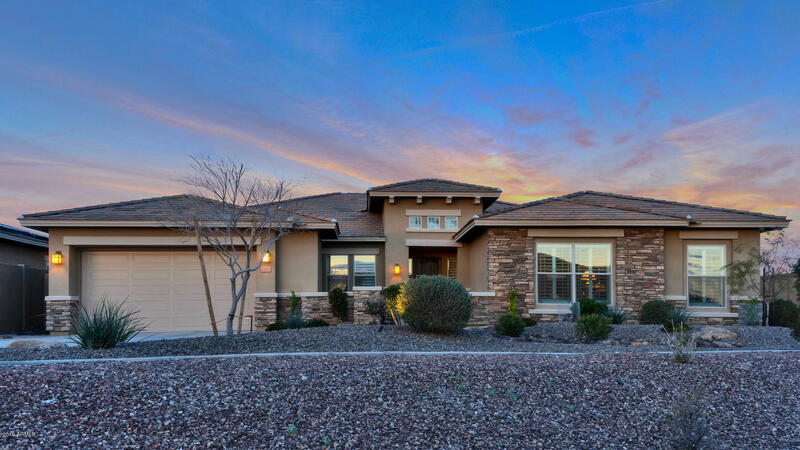 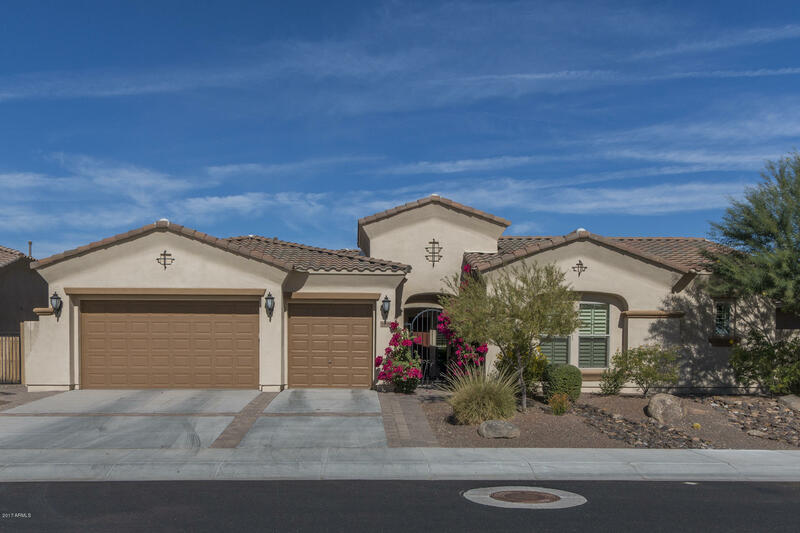 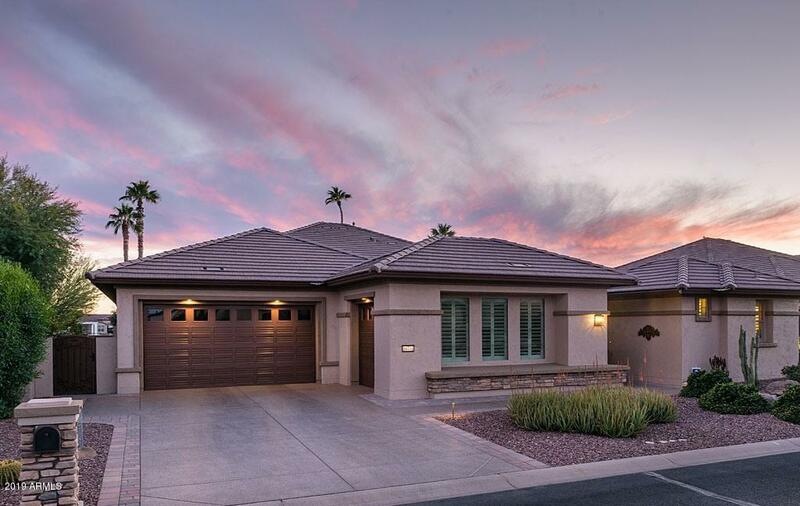 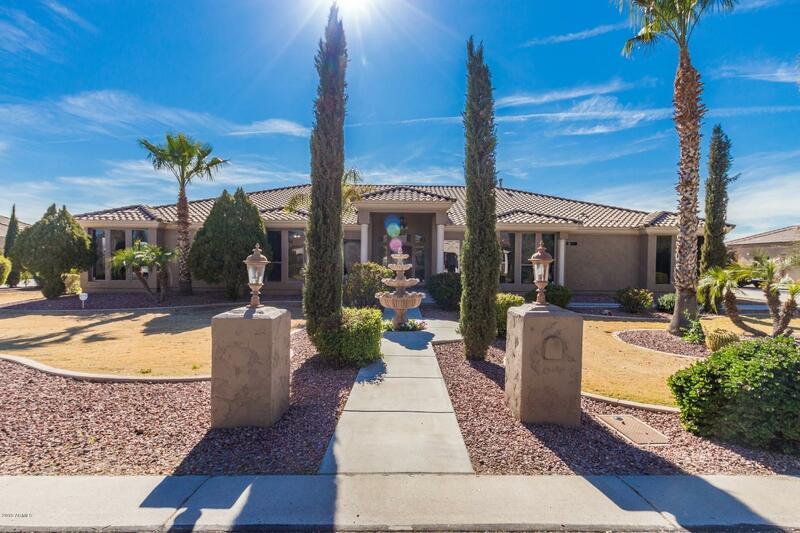 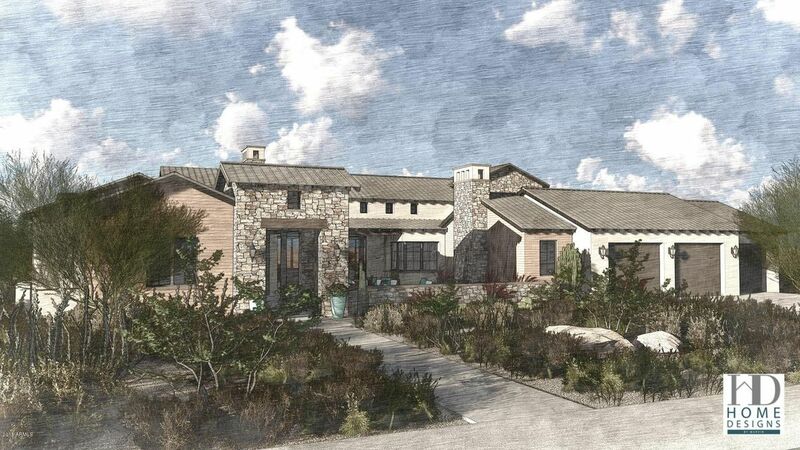 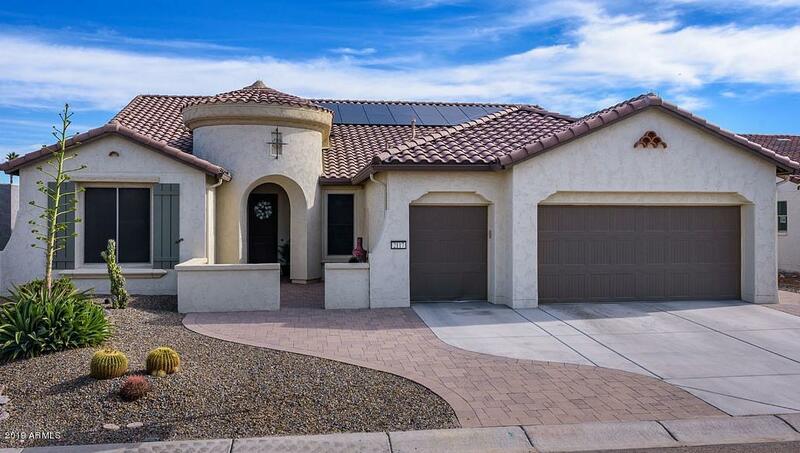 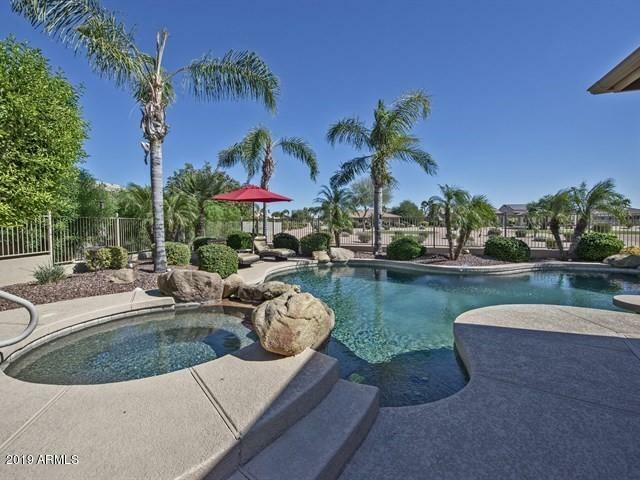 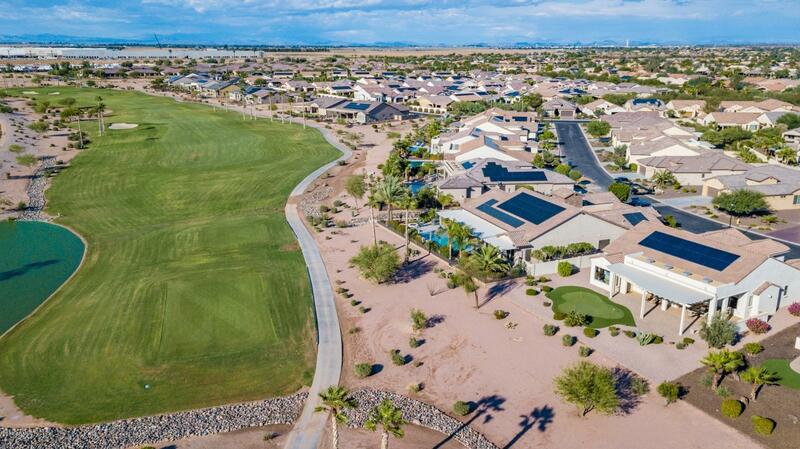 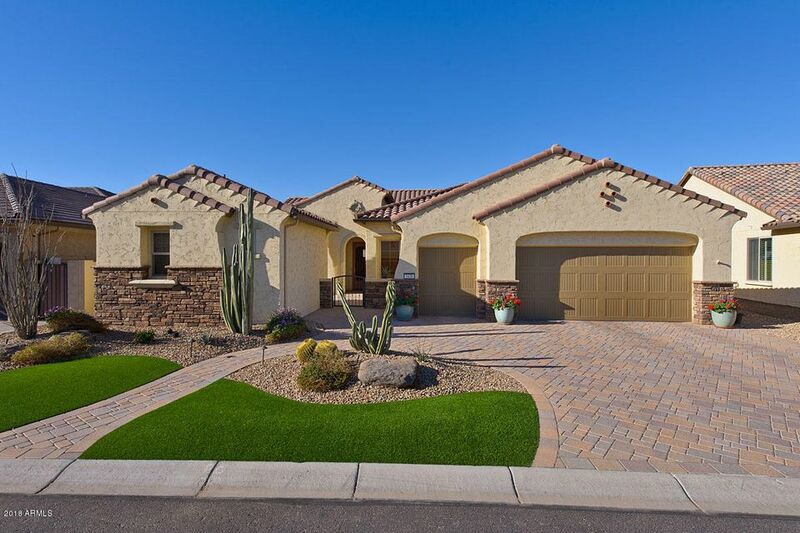 "Nestled among the upscale homes of Tuscany Falls Golf Courses you'll find 'Arizona Lifestyle Living At Its Best' in the tranquil comfort of your new luxury home in Pebble Creek. 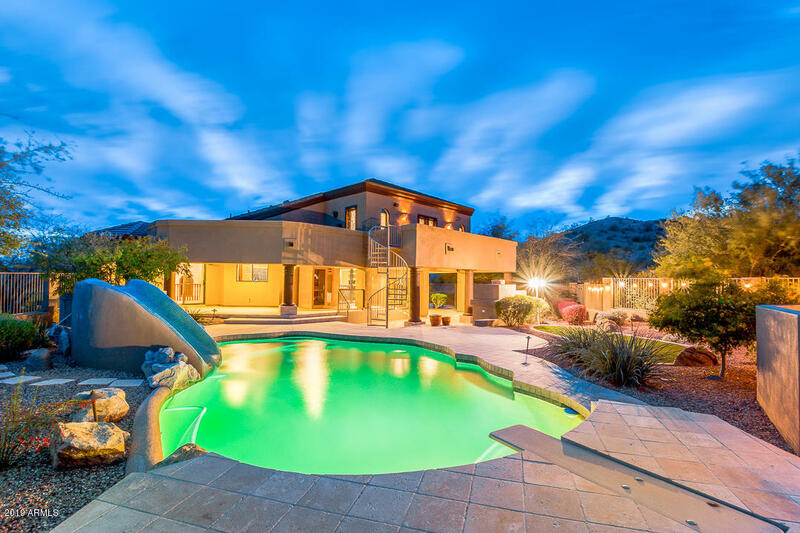 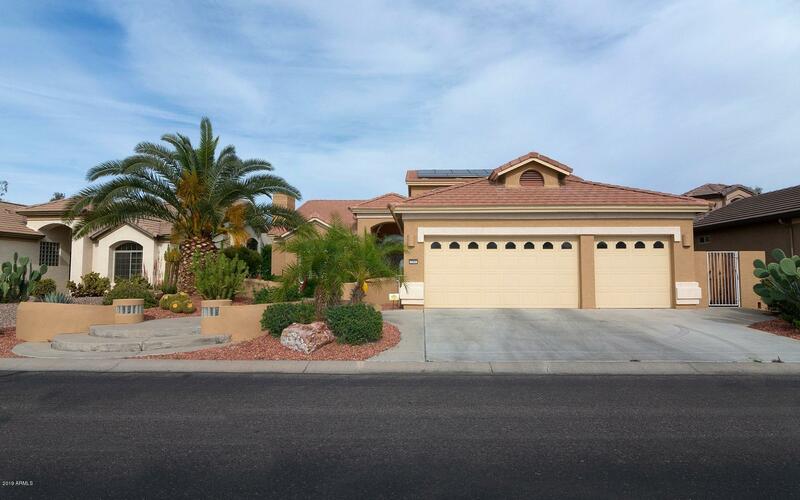 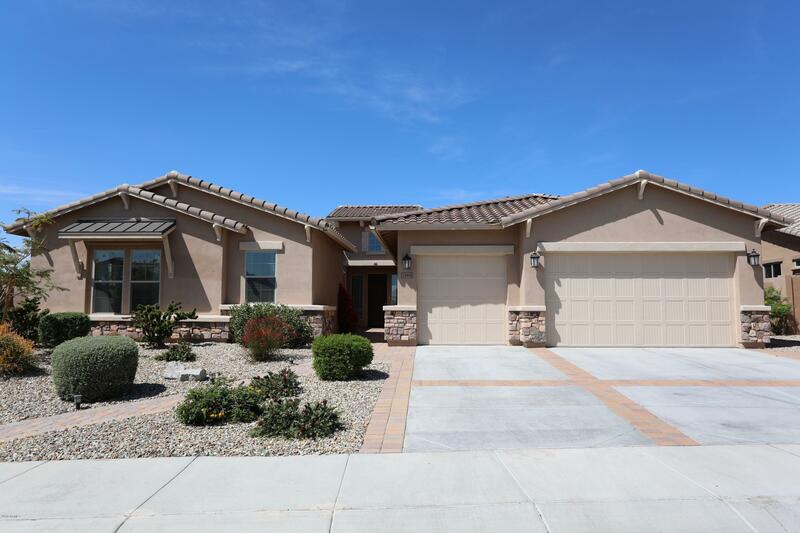 The present owner has spent an additional $140,000 more than the previous owner, to make this exceptionally open floor plan home, with detached Casita, even more luxurious than before. 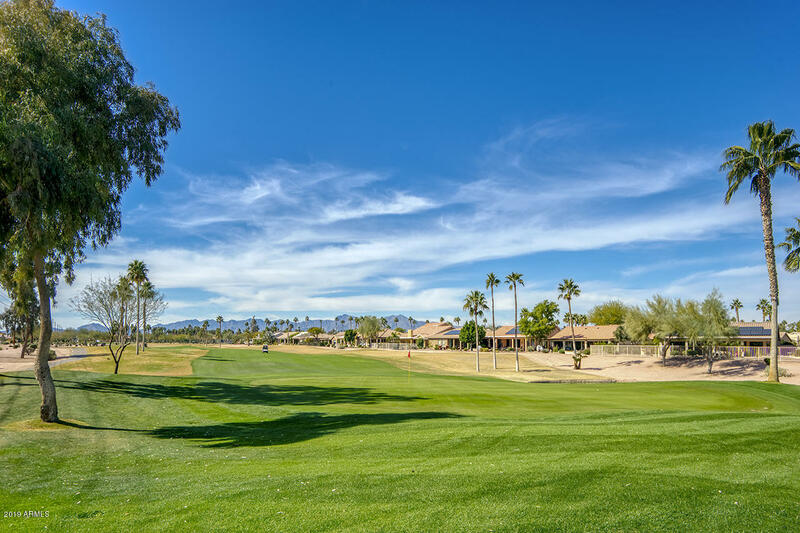 Beyond the golf course lot view, you will see the White Tank Mountains and spectacular sunset panoramas. 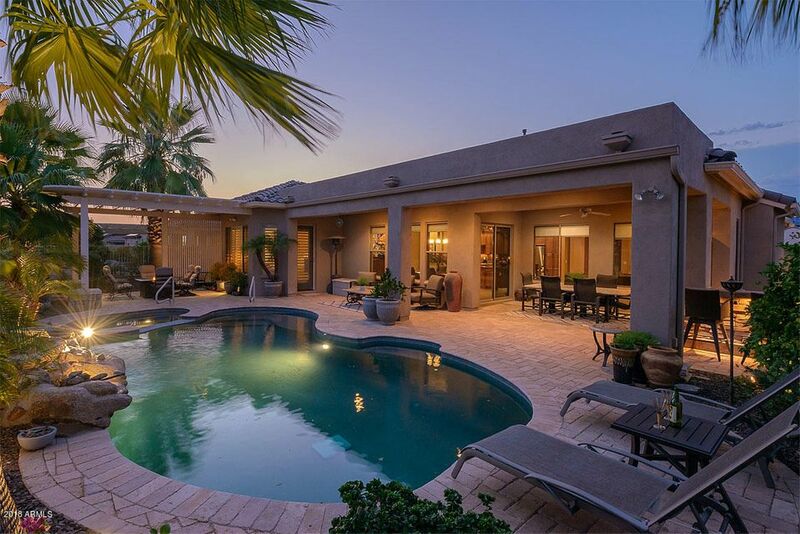 The soft well-lit landscaped "